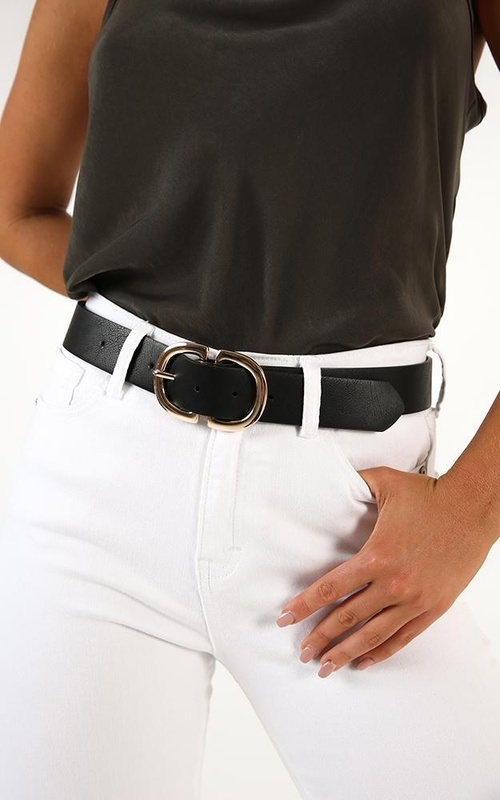 You need this belt in your life! It's the perfect accessory for the weekend, and to add to any outfit. You'll love the plastic buckle hardware, match with your jewellery for a finishing touch to your outfit.